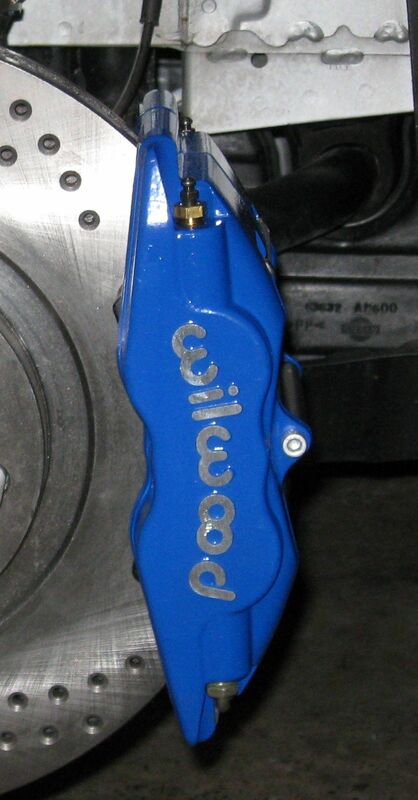 Wilwood has supplied brake packages to race teams for almost 50 years, and has an incredible reputation the world over. This kit is designed for the front of the MKIV Supra (both turbo and non-turbo) and works with your factory parking brake. 4-piston performance, Wilwood super-lite performs outstandingly. 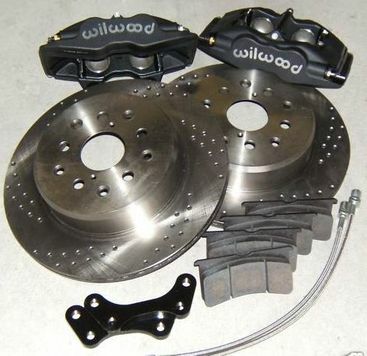 Fits all versions of the 1993-2002 MKIV Supra Ideal for N/A cars or JDM ones with smaller brakes. ROTORS, you can select either the 324mm diameter, 30mm front/22 rear mm thick (12.76" x .63") or 14" diameter cross drilled for superior cooling in high performance driving conditions. The huge thermal mass and cooling efficiency of these rotors virtually eliminates brake fade. 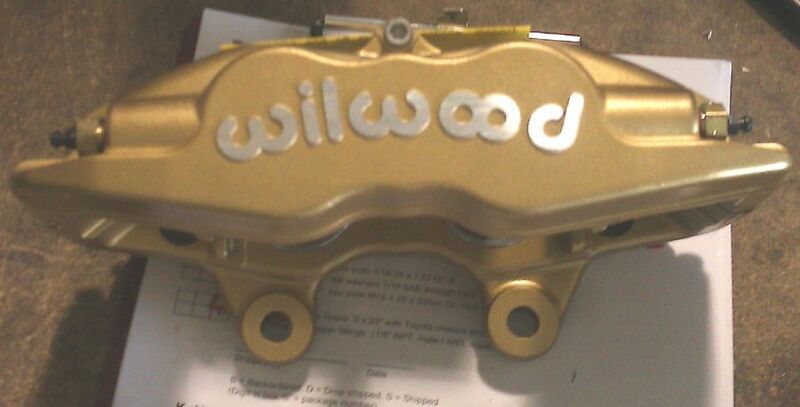 CALIPERS, Wilwood forged Superlite four piston fixed mount. These calipers are extremely rugged and light to help reduce unsprung weight. The forging process allows for a very strong rigid design without the use of excess material. They are super light (4.5 lbs compared to stock caliper, around 9 lbs each). Don't be put off by their excessive use of "racing", it's all about liability. 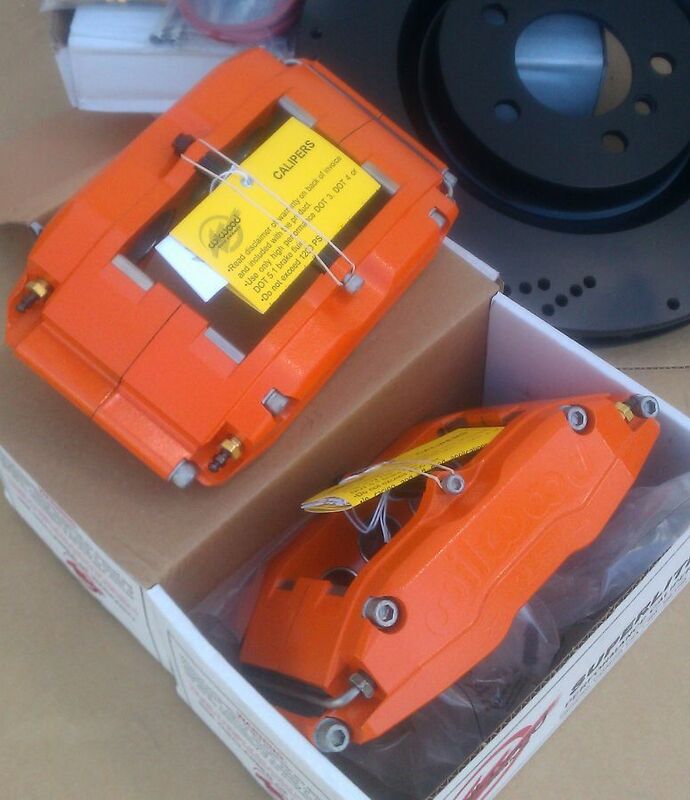 These calipers can be found in Wilwood street kits also, though they are equally at home on the track. 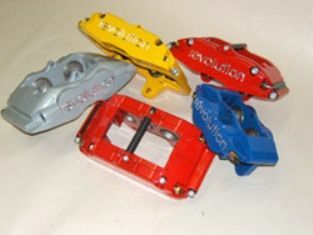 Calipers are supplied with high performance street compound pads. MOUNTING HARDWARE: Adapters are heavy duty steel, powder coated for corrosion resistance and appearance. All hardware is grade 8 and 10.9 or better, including flat washers. FLEX HOSES: Stainless steel braided Teflon hoses are included with fittings specific to the Toyota chassis. This kit is designed for a perfect fit on the front of your Supra as listed. We guarantee an easy install, flawless workmanship, a perfect fit and excellent performance. Wheel fitment: You will need a 17" front wheel to clear. Double check the options, or feel free to contact us if you need help deciding! 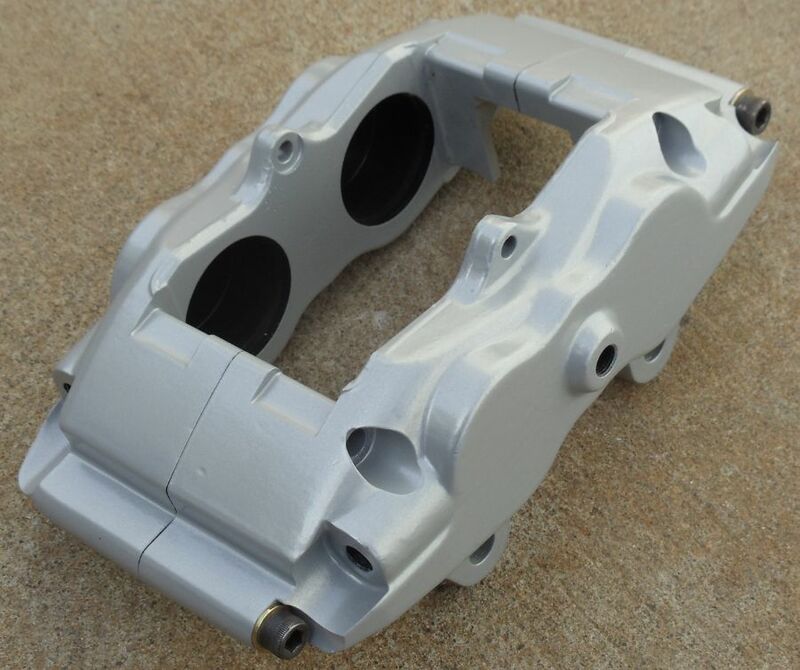 Expect about 1 extra week of lead time for calipers to ship if choosing powdercoating as an option.